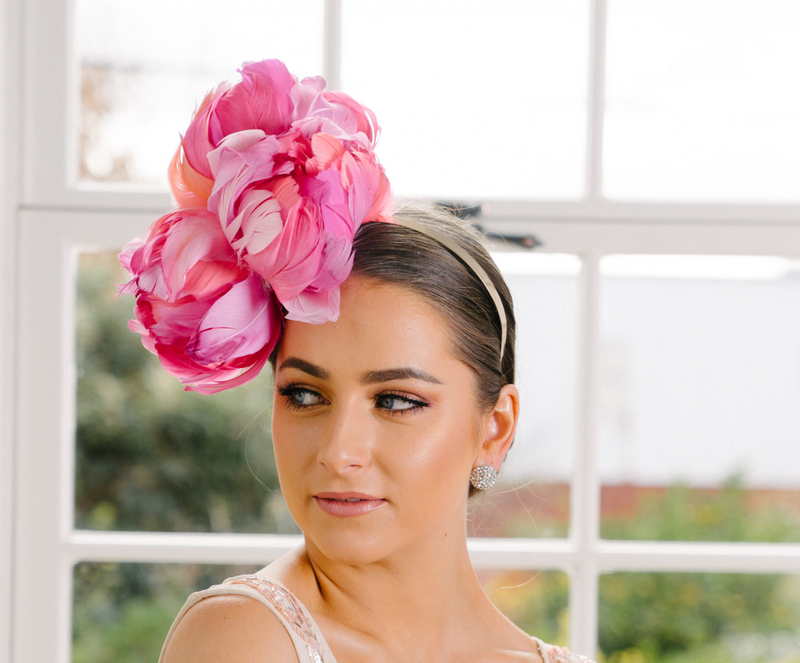 At Wendy Scully Millinery we aim to provide you with a unique bespoke piece of millinery for whatever occasion. Wendy is based in her Atelier in Howey Place, Melbourne CBD. 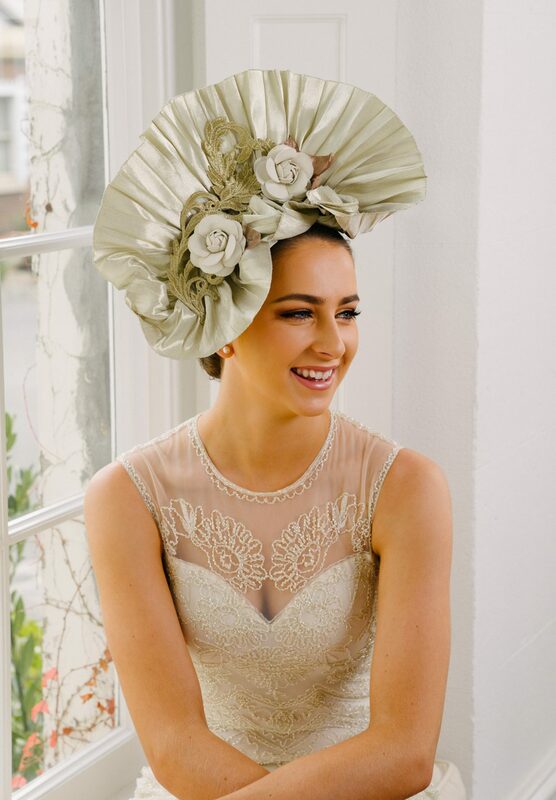 At her Atelier you will receive personal attention to Conceive, Design and Create your unique one off head piece. All head pieces are made on site and no piece is ever replicated. 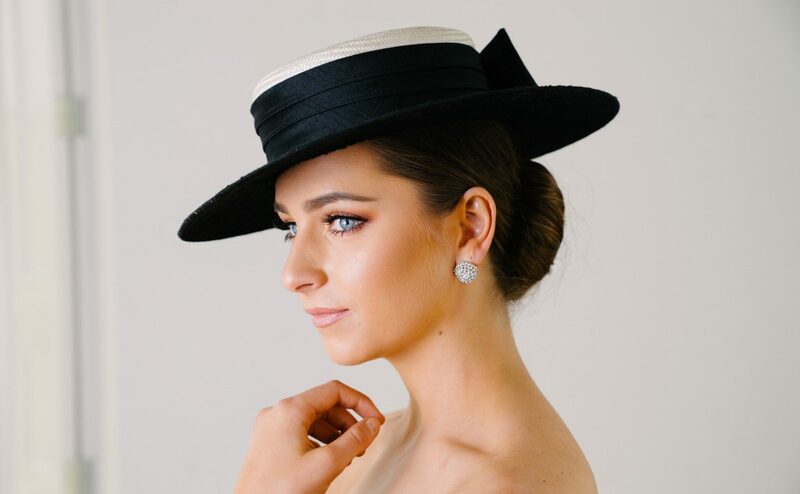 It is the mission of Wendy Scully Millinery to ensure you receive your own unique elegant hat perfect for the occasion and as a perfect accompaniment to your whole outfit .